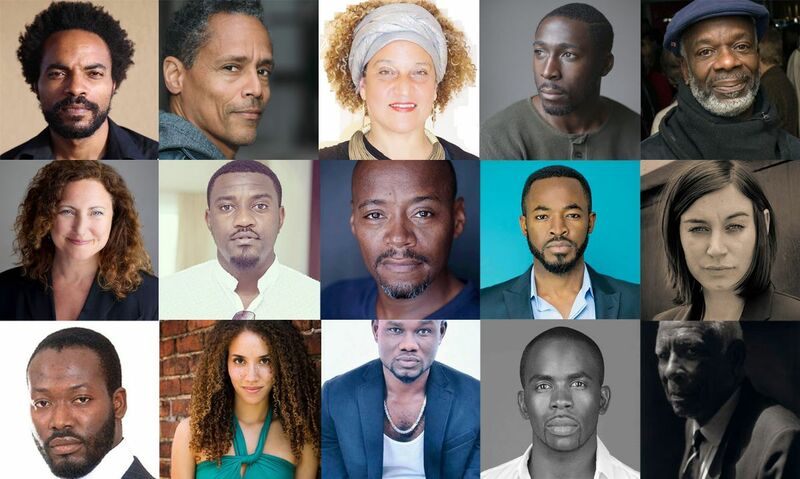 News Americas, Toronto, ON, Tues. Jan. 29, 2019: The first Black, Caribbean-Canadian-made film of 2019 launches a limited theatrical release on Thursday, February 28, 2019. 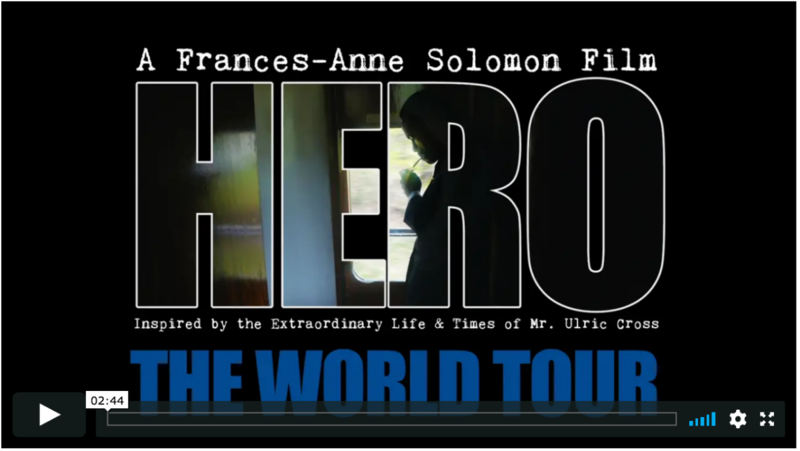 Caribbean-Canadian filmmaker Frances-Anne Solomon’s internationally acclaimed feature film, HERO – Inspired By The Extraordinary Life & Times Of Ulric Cross, makes its Canadian theatrical premiere at the TIFF Bell Lightbox,located at 350 King St. W., Toronto, ON. In celebration of HERO’s achievement, Ghanian superstar Adjetey Anang, and British rising star Eric Kofi Abrefa, (Snowden, The Harlots), are confirmed to attend along with lead actor, Trinidad and Tobago’s Nickolai Salcedo and Canada’s Peter Williams, (Stargate SG1). “HERO captures a transformative moment in Black global history. Securing a theatrical release for the film presents a significant opportunity for us to share our story with a broad and diverse audience. 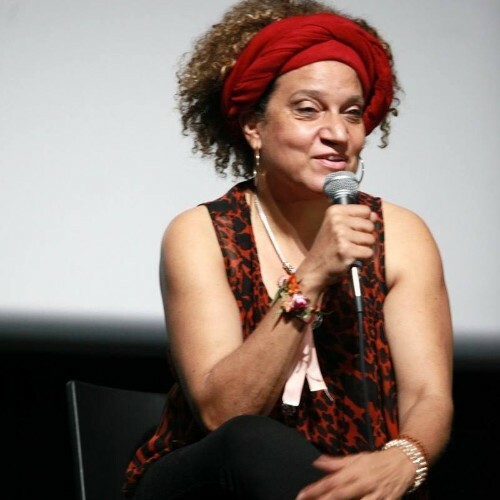 The film is important especially for young Black people to understand on whose broad shoulders we stand, to learn who led big lives and who were heroes,” says Frances-Anne Solomon, director and producer of HERO.